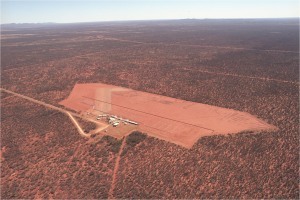 Work on the initial research of the Miniaturised Orbital Electronic Sensor System (MOESS) project has commenced. 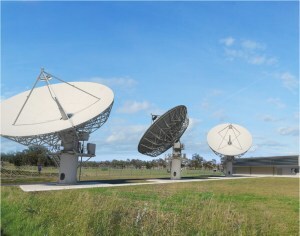 Leidos Australia has been chosen to deliver the first tranche of Joint Project 2096 Phase 1. 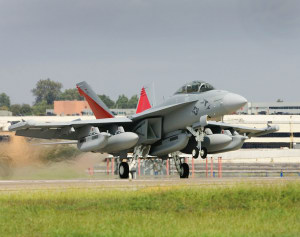 Work will be undertaken in Geraldton, WA, to support the US Navy in maintaining and operating multiple electronic, communication, and computing platforms across the Pacific. 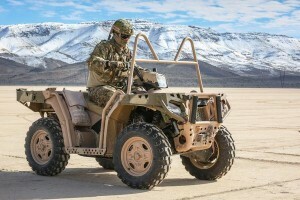 The annual Military Communication and Information Systems conference showcased the latest information and communication technologies with updates from the military on major projects. 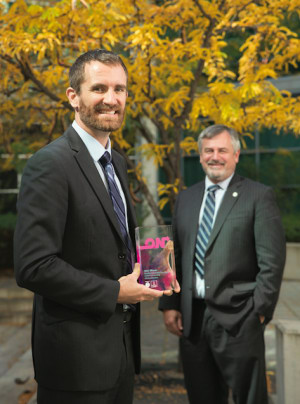 The 5th Generation Information Management Environment: Enabler or Roadblock? 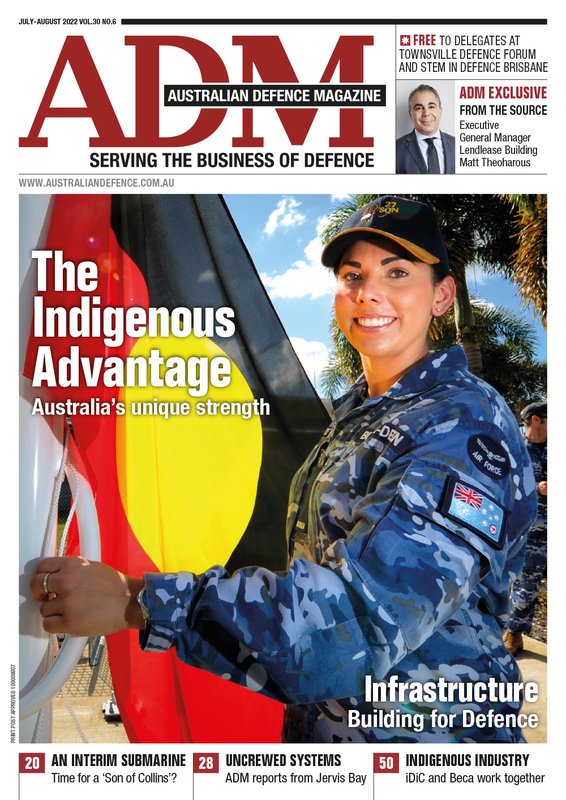 The issue faced by the ADF today is that existing communications and information networks were not “designed” as an integrated system and do not appear to be a good foundation upon which to build the 5th Generation Force the ADF is acquiring. 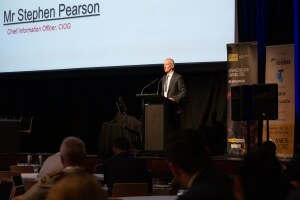 The JP9102 Phase 1 program office for the next generation of satcom technologies held an industry briefing session in Canberra at the end of September, with 170 companies registering for the event. 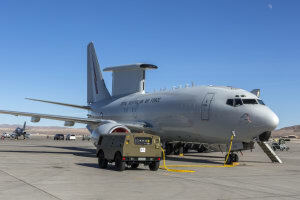 The British government has confirmed that it was in discussion with Boeing and the RAAF about the potential for the E-7 Wedgetail to replace its current Sentry fleet. 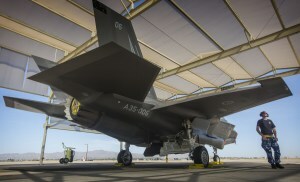 Lockheed Martin has selected Harris to develop and deliver the next generation Integrated Core Processor (ICP) for the F-35 fighter jet. 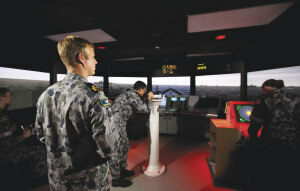 BAE Systems has selected South Australian company Dedicated Systems to provide the software that will be integral to the upgrade of the Jindalee Operational Radar Network. 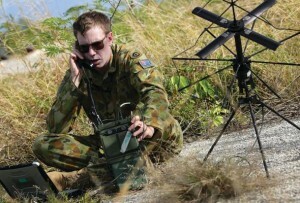 Boeing Defence Australia showcased the latest iteration of battlefield communications capability it is delivering to Defence under Project Currawong (Land 2072 Phase 2B) on May 17. 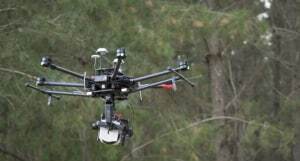 The University of South Australia and partners are testing drones that can see through the canopy. 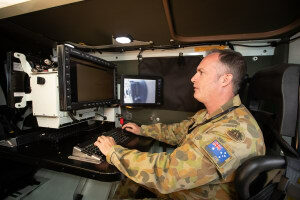 Now integrated into the Defence Innovation Hub, Defence’s successful Capability Technology Demonstrator (CTD) program has spawned some cutting edge technologies, with many in the Electronic Warfare (EW) domain. 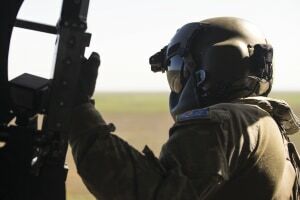 With Electronic Warfare (EW) now playing a crucial role in both surface and sub-surface operations, providing a steady flow of specialised EW operators is a major focus of the RAN’s training process. 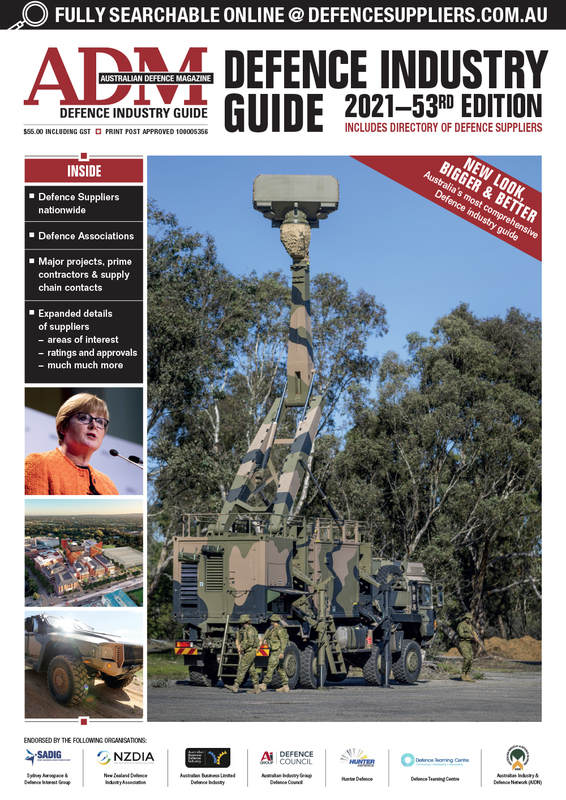 The recent Defence White Paper and associated Integrated Investment Program (IIP) together forecast an investment of around $17.4 billion in the Electronic Warfare (EW) domain. 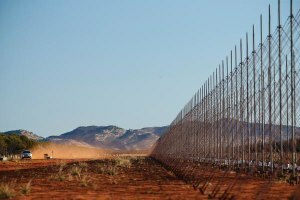 The transfer of responsibility for the support of major elements of the JORN Over the Horizon Radar system from Lockheed Martin Australia to BAE Systems Australia (BAES) is now under way.